The event is quite a convergence: aside from seminars by writers for Music Player publications (like yours truly, on behalf of Keyboard), there will be the usual music tech company appearances, celebrities, and the involvement of the Technology Institute for Music Educators (TI:ME). Oh, yeah, and some of us will be partying, too. 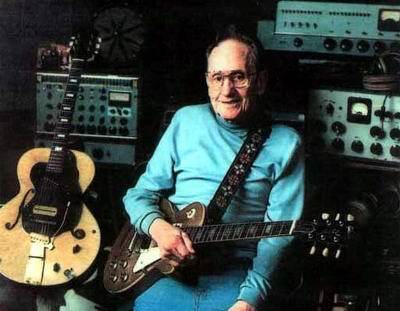 Saturday night October 22, Les Paul delivers the keynote. Not only did this legend give us the electric guitar as we now know it, but with the song “Brazil” introduced the world to multi-track recording by playing six slide guitar parts. Excellent. I know very little of the other details of this event (including my own involvement! ), so watch this space.